More than halfway through 2015!?!?! 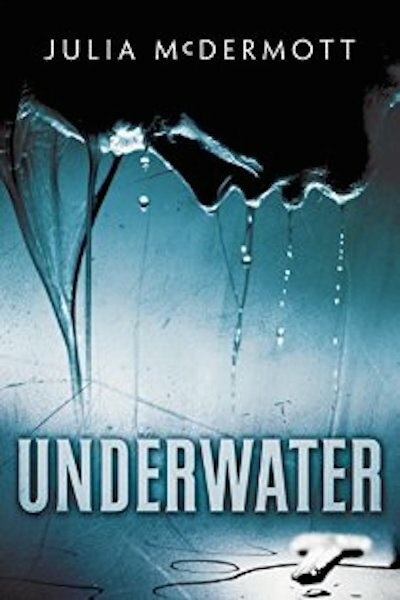 So happy to read my latest REVIEW on UNDERWATER (5 STARS! ): “Very well written and suspenseful. Puts you on the edge of your seat. Looking for more by this author! Amazing.” Thanks! Looking forward to Sunday Sept. 6, when I’ll be a Mystery/Thriller Panelist at the Decatur Book Festival! Check the website often for updates on the festival schedule. Preparing for 2 July Book Signing Events: Saturday July 18 from 12;00 to 3:00 at Crema Espresso Gourmet in Dunwoody, GA (Mt. 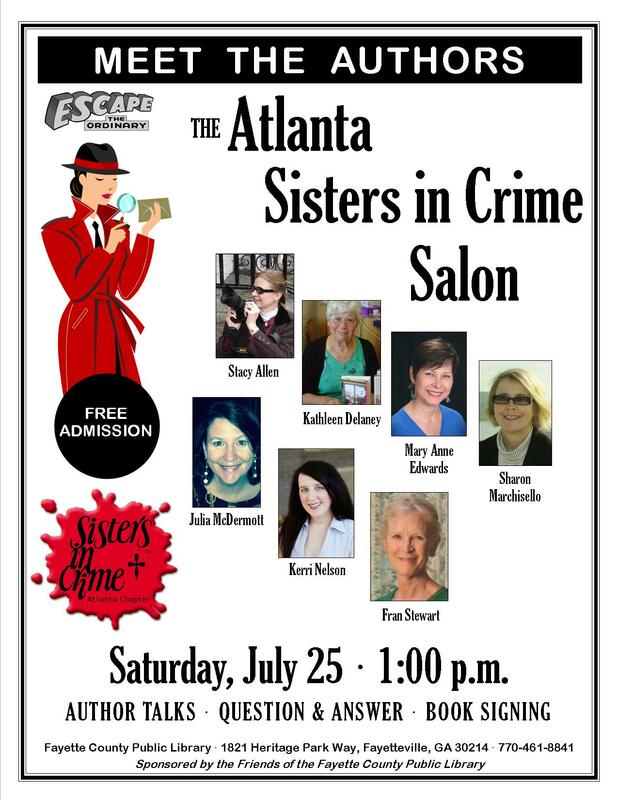 Vernon & Jett Ferry), and Saturday July 25 from 1:00 to 4:00 at the Fayette County Public Library,where I’ll join some of my Sisters in Crime for a panel.